Not cheap but very special, Roar and Snore at Taronga Zoo. I know that most readers of this site live in Sydney, but bear with me. 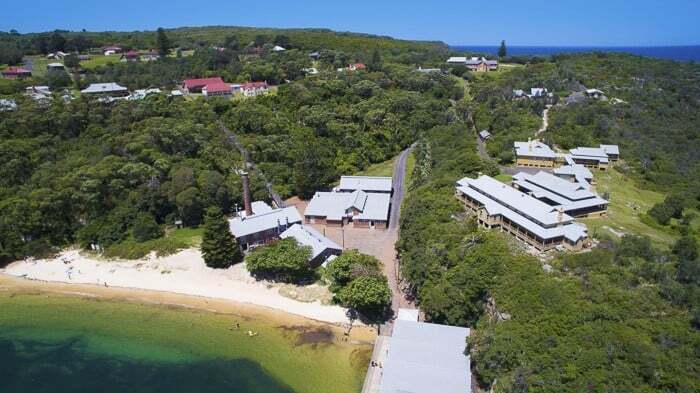 I’ve written a post for the Skyscanner blog on the best family-friendly Sydney accommodation options and there just might be something there for you. You might fancy a Sydney staycation. You might have family or friends coming to visit. Roar and Snore is mentioned, Sydney’s most central YHA, some great apartment hotels, Manly’s finest and Darling Harbour’s too. And Q Station, where you can live and breathe fascinating Sydney history. 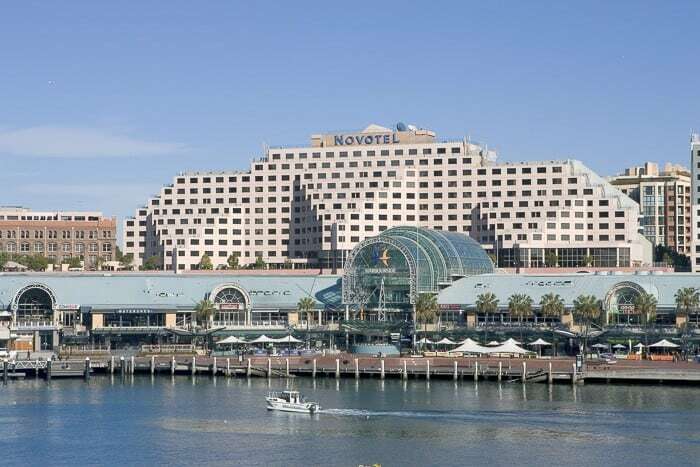 The Novotel at Darling Harbour. The kids and I have been invited to stay at Q Station very soon, so we will report back on that. I haven’t visited in many years and the twins never have – slack mumma! People say that the ghost tour there is super scary. So we’re booked in on that. Fingers crossed.,,, I hope it’s scary but not so scary that the kids end up in bed with me. Do pop over to read the post if you’re in search of places to stay in Sydney. Are you a ghost tour fan? Where’s your favourite place to stay in Sydney. I’ve heard good things about Q station, I’m not really a ghost tour fan, but I do love a staycation! Enjoy! Stay turned for our report. I’m hoping it’s good for the twin 10 year olds.